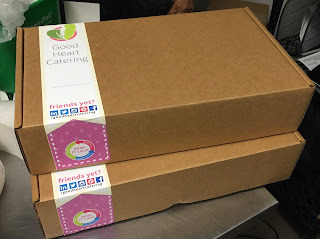 Since the inception, the goal of Good Heart Catering (https://goodheartcatering.com/) has been to develop a company that could directly impact those less fortunate in the greater Los Angeles community. The history of this goal dates back to when the founder of Good Heart Catering, Jon Tokas, joined the revitalization and renovation efforts of downtown Los Angeles nearly 13 years ago. Jon founded his company after growing up working in his family’s deli serving the Jewelry district in Los Angeles. 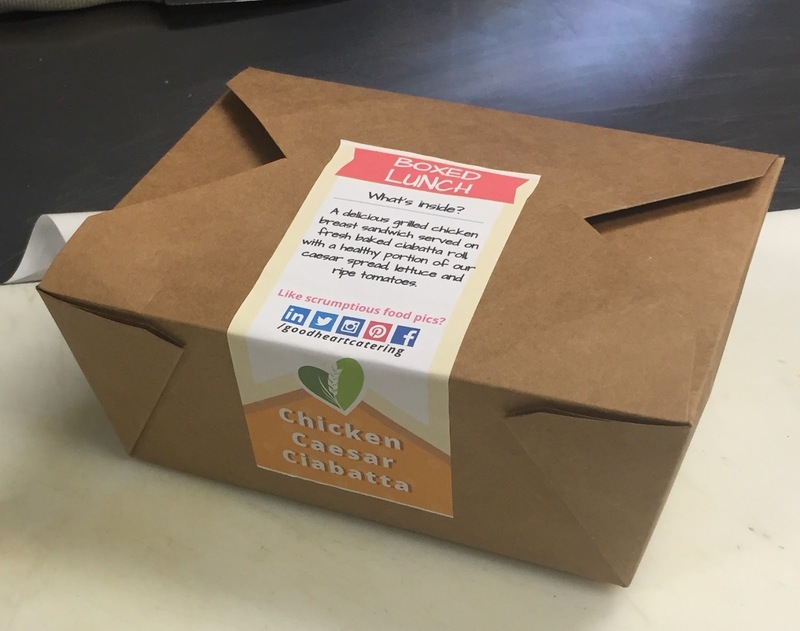 Now, Good Heart Catering partners with local food banks making donations who in turn feed those who are in need. 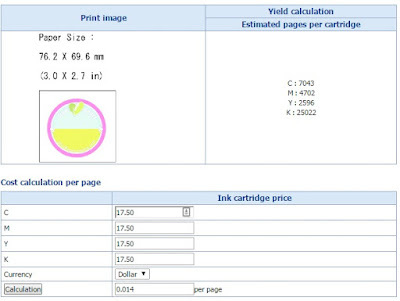 After speaking with Jon, I recommended the C3500; especially given the printer can cut labels in variable lengths. 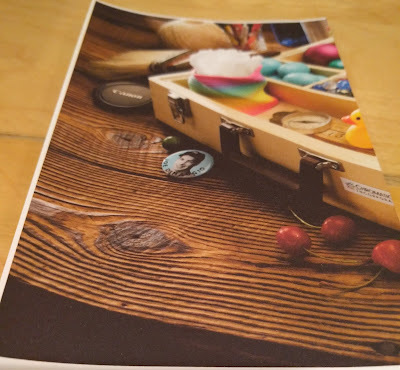 To help Jon decide, I printed and sent samples, even on Kraft paper, as well as determined the estimated ink costs. 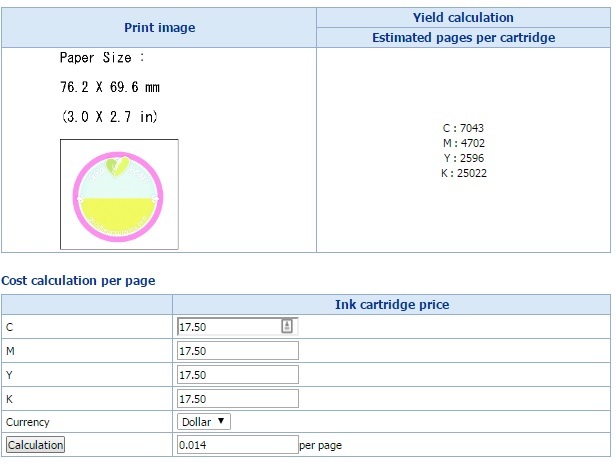 For one of the basic round labels, I estimated the ink cost at $0.014/label. 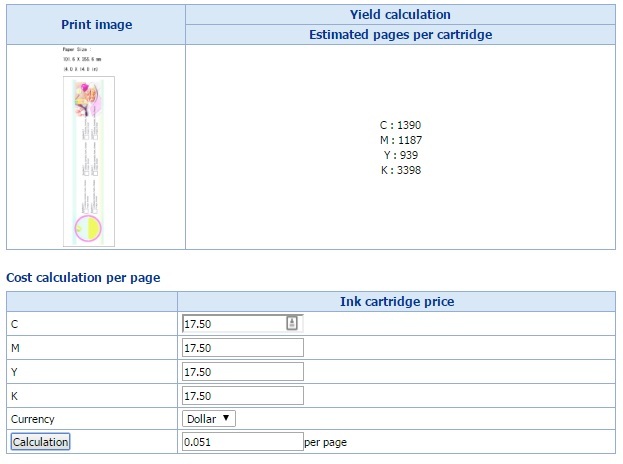 For the 15” label, I estimated the ink cost at $0.051/label. 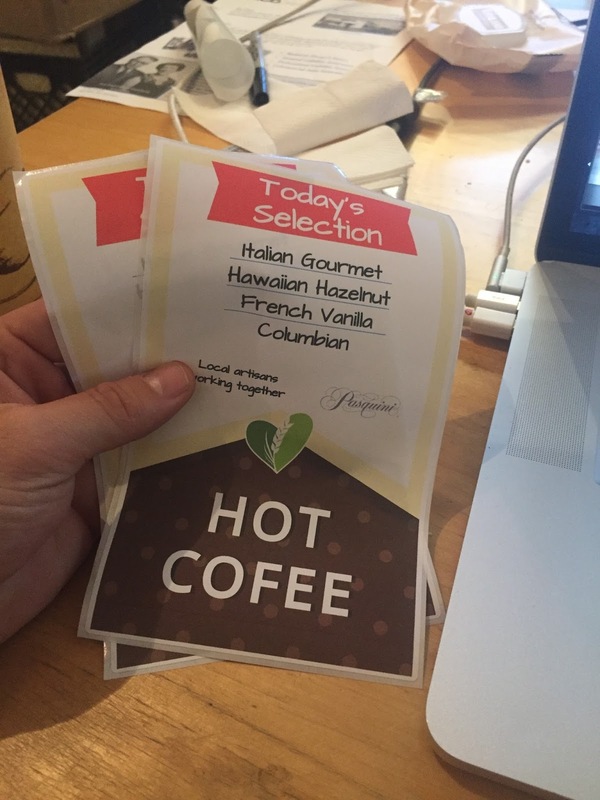 Based on the label samples and estimated costs, Jon purchased a C3500 printer and labels. 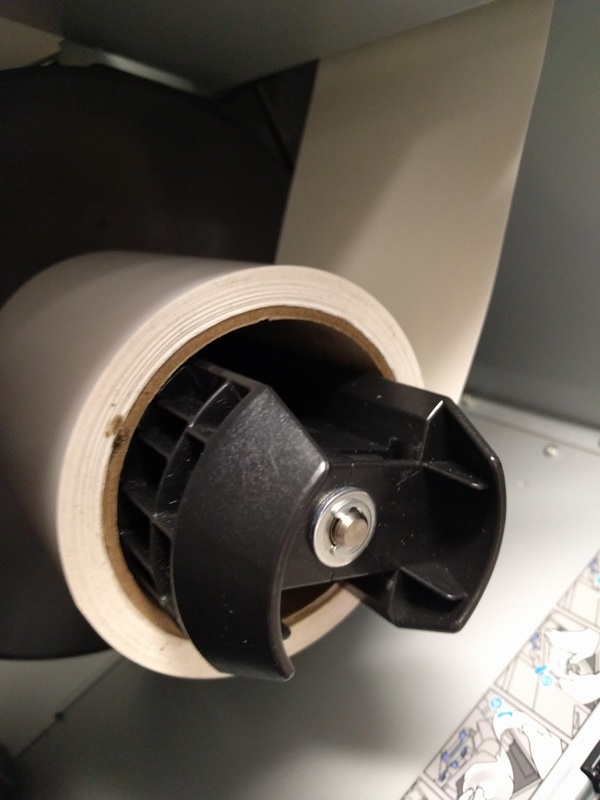 After working with Tim, our Support Manager, Jon was printing labels quickly and easily; sending me a picture of his first label printed on the material that comes with the C3500. Unlike most customers, the real work for Jon started after he was printing labels. Jon needed to make sure label printing fit into the processes and systems he wanted to put in place. The story of Good Heart Catering is very gratifying for me on several levels. 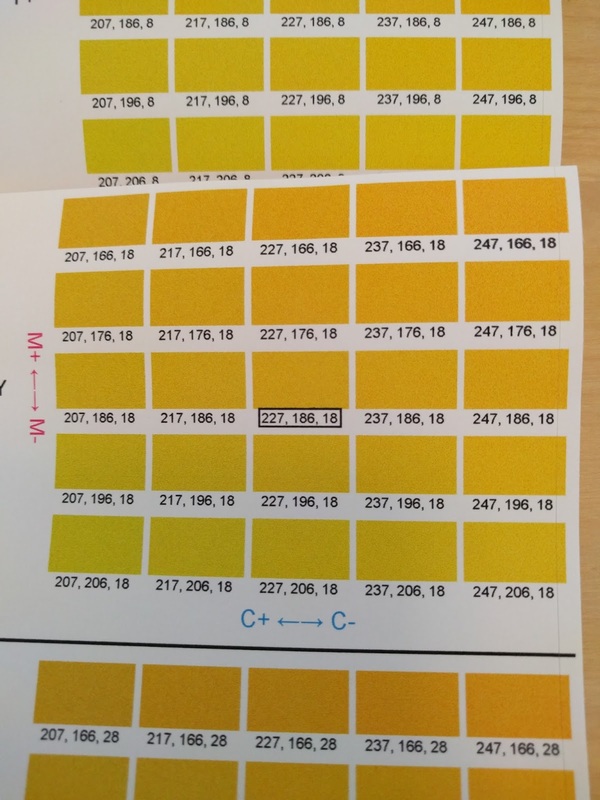 First, we helped a new customer start printing color labels on demand. Second, we helped a small business develop and implement an outstanding, highly productive new process that saves time and money. Lastly, we supported an organization committed to the greater good of their community. 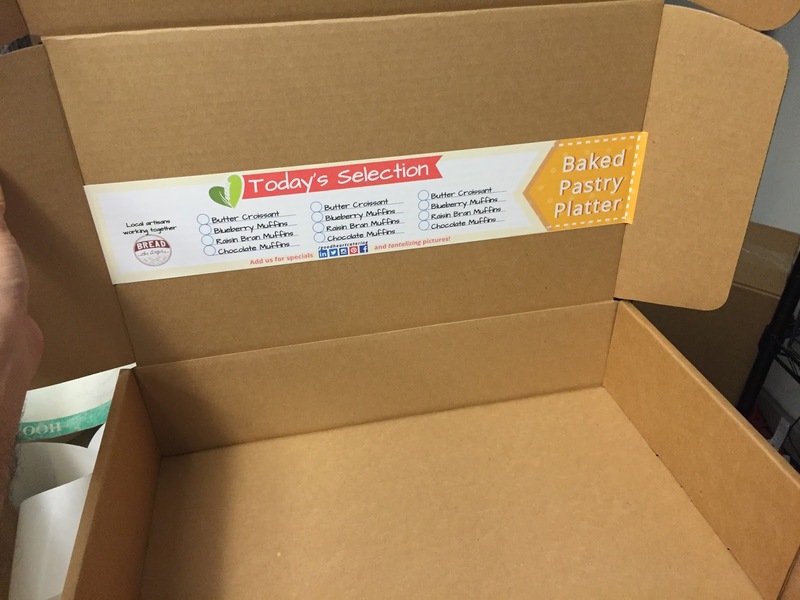 If you want to create or improve your labeling process, contact us. Hopefully, you’ll love your printer too! 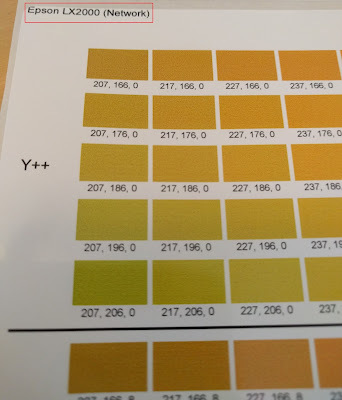 All the time, I get questions concerning color matching. 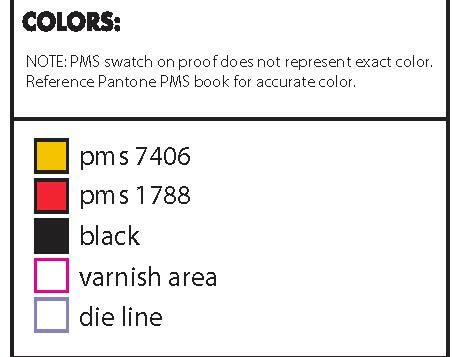 Or more specifically, I get questions about matching PMS colors. 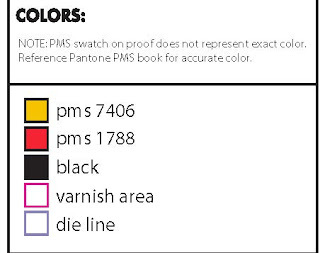 According to an online dictionary, color matching is a method of specifying colors for a print job in which a book of color swatches is used for matching colors with standard inks used in commercial printing. 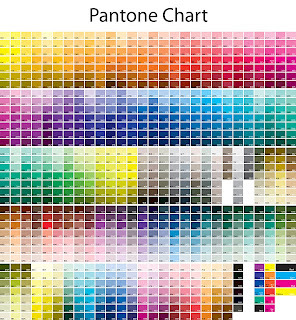 The most popular CMS is Pantone Matching System. The CTMA makes it seemingly easy to match a color relatively closely. I say relatively, meaning matching by the human eye. Delta-E (dE) is a single number that represents the 'distance' between two colors. 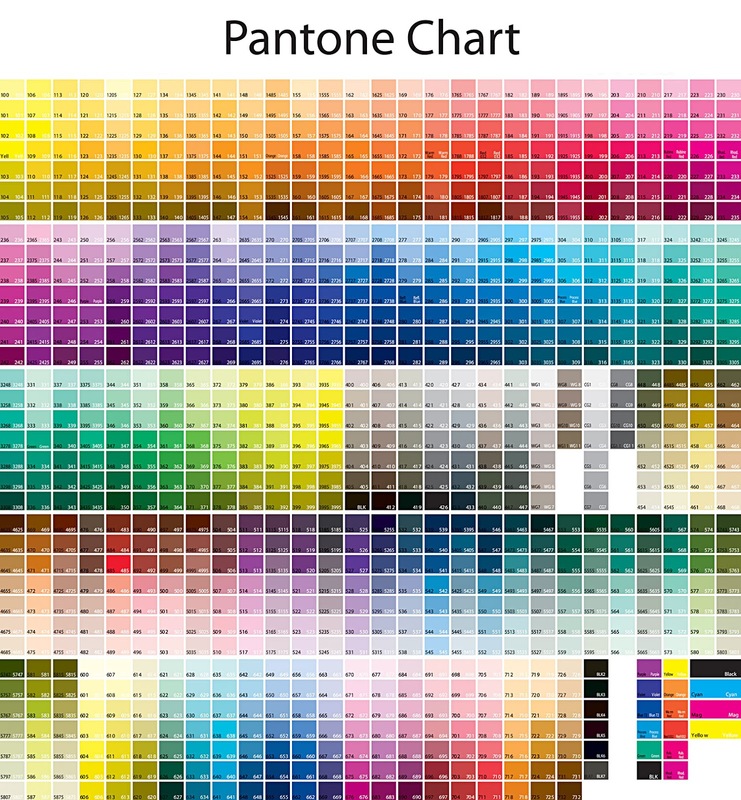 The idea is that a dE of 1.0 is the smallest color difference the human eye can see. And please remember; the eye's sensitivity to hue, chroma, and lightness differ between people. As I am not a graphic artist, color differences are hard for me to determine. 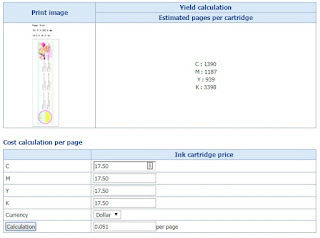 To use the CTMA, the only difficulty is insuring your drivers have the word “Epson” in them. To have the correct printer listed in the CTMA options, I had to rename my drivers to add the word “Epson”. Then the application worked perfectly. 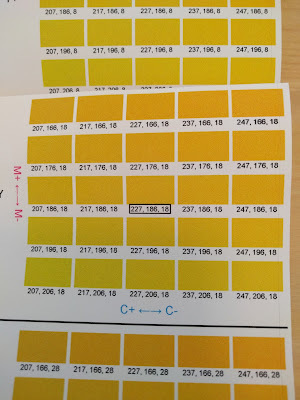 I then printed a sample label using BarTender by adding the RGB numbers to select color I wanted. Matched perfectly to my eyes. 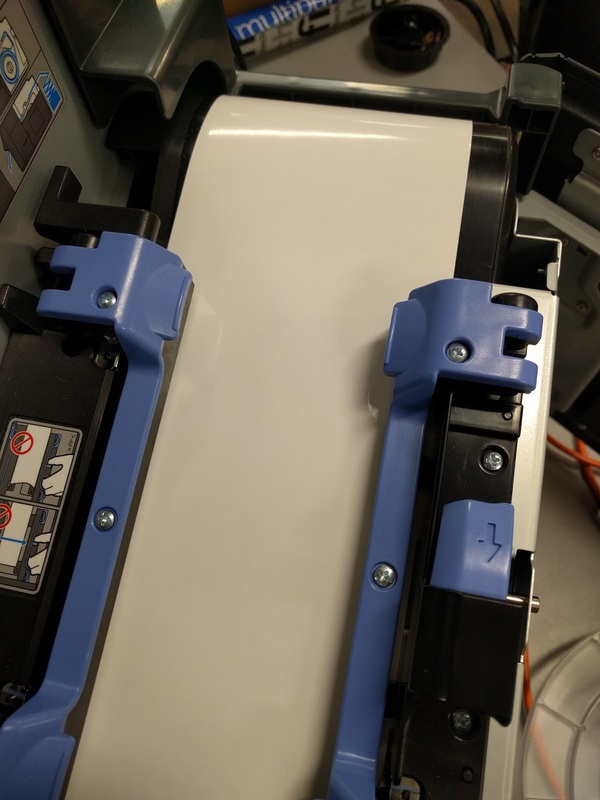 One interesting point to me, I could even tell the difference in colors produced using the gloss and matte paper labels (gloss on top; matte on the bottom) below. Label media makes a big difference in print color output. 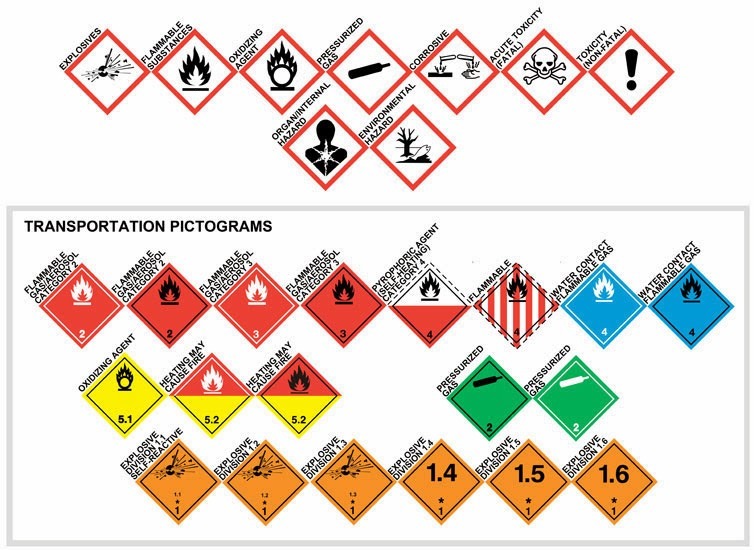 Be sure to expect differences among the labels you use. 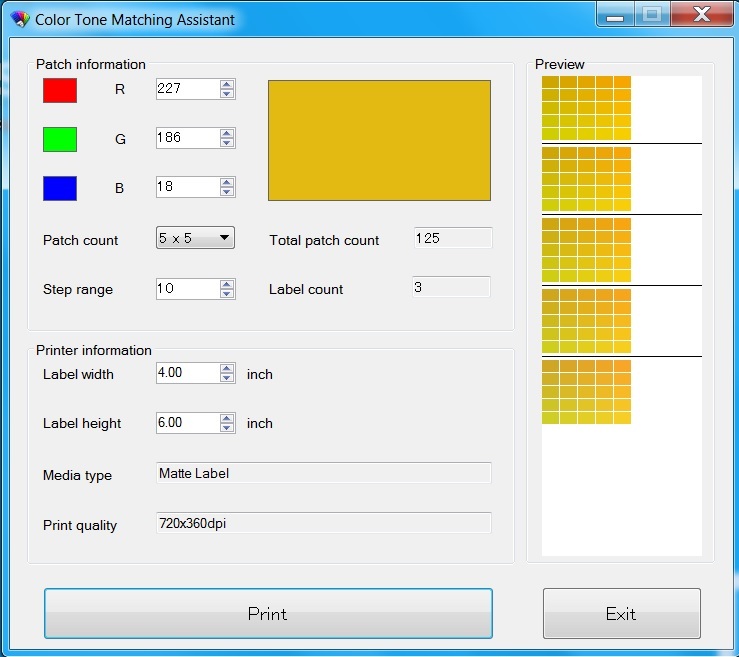 After this exercise, I found the Color Tone Matching Assistance an intuitive, easy to use and potentially valuable application for producing color labels on demand. 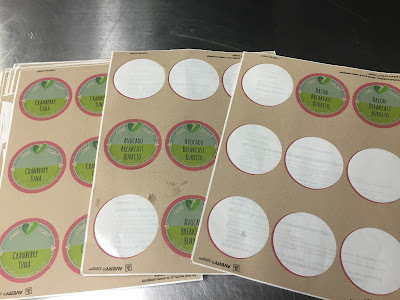 Contact us if we can help you with producing or matching colors for your labels.